 #TTTOP x Sotheby's: The Art of Our Time (curated kwa T.O.P)- October 3, HK. mashabiki wanachagua: "Turn it Up"
a link iliongezwa: T.O.P was an inspiration behind the Joker's look in 'Suicide Squad'? 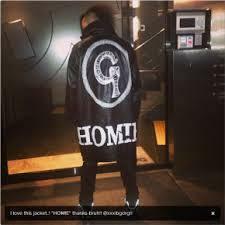 Who is the GDragon´s homie? Which of T.O.P's solo songs do wewe like the best?